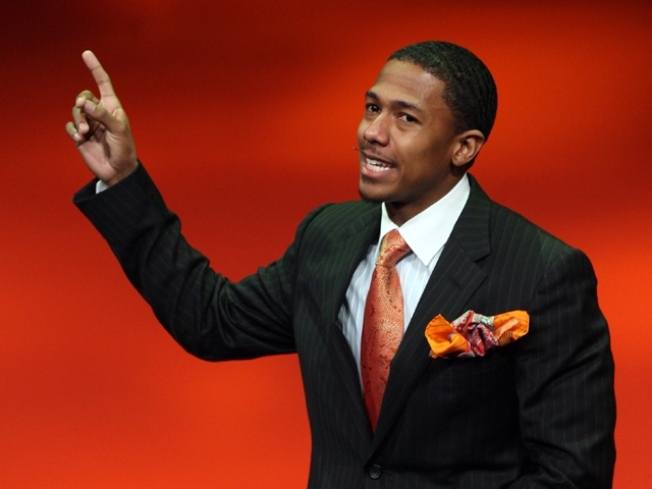 Nick Cannon lends his name to the event that will honor talented local musicians. San Diego's Lifeswork Entertainment and Nick Cannon, host of NBC's America's Got Talent, have partnered together to present the "Lifeswork Entertainment Music Awards" to honor San Diego artists. The host of the show is being kept a surprise until the show and other surprise celebrity guests are scheduled to attend -- and no, Nick Cannon will not be the host, but maybe a surprise guest will be Cannon's wife, Mariah Carey? Guess we'll have to wait and see. This "Hollywood-style" awards show is set for Thursday, August 20 at 8 p.m. at Lyceum Theatre in Horton Plaza. Red carpet festivities start at 7 p.m. The event will feature performances by local artist Endoxi, Astra Kelly, Rob Grimes and Louis James. Other local artists include: Tommy Redding, Josh Franks, Rob Grimes, Harmoney and more. The "Star Awards" will be presented by local radio personalities to artists in a variety of musical categories like rock , jazz, rap and Christian. Before the show, there will be an "Official Nominee" party at the Westin Hotel and an after-party at the W Hotel (Admittance to the after-party is included in the ticket price). Tickets are $30 and can be purchased online at the Lyceum Box Office or by calling 619-544-1000.